What it boils down to in the end is facebook will steal your money unelss you get more sophisitocated with your marketing approaches. It’s been noted several times over the past year that facebook is killing the “free advertising” gravy train for small to medium sized businesses. After reading a recent article, I decided to google-up a few more resources and it’s no joke. Back in May of 2014 time.com published an article citing several third party research surveys that showed Facebook organic search reach dropped from 12% to 6% for businesses who have customers that already Like (the official fb like) them. I’ve always been a firm beleiver in the inherent value of real one on one social interaction and genuine interest in people and in brands whith regards to social media. What is that magic number, how many updates from businesses is the right amount to put into people’s facebook feeds, is the real point. People don’t come to facebook to buy something thought they might, they want to hear from the people they care about, be entertained (or distracted). From a business perspective Facebook is only a tool to help promote brand awarness. While this has become incrementally more and more difficult, partly because of the amount of businesses using facebook, that is still all facebook is the best at. Yes, facebook has driven a few sales but there has been countless survey’s done on the effectivity of social media ads and they’re not pretty. I’ve run into some businesses that think they don’t need any external marketing other than facebook and in fact say they “don’t need a website” at all, just a facebook page instead. I’m sure they’ll change the way they feel about these recent algorythm updates and if they’re opinion on the actual use of facebook will evolve with plummeting sales. No, I Don’t Think People Are Leaving Facebook for Ello. Its too pre-mature to dump facebook and say people are leaving facebook for some other social network. After all, grandma just got on facebook not so long ago and it took her years to hard work to get her onboard, no one is going to jump ship on G-ma. I love how hey hone-in on the wide user base of Burlesque Performers to make their marketing point with Ello. Not a strong case. Don’t get me wrong, I love burlesque as much as the next guy but I’m not so sure my grandmother would put herself in that bucket and hop onboard though (she is pretty progressive for her age though). I love solutions to problems, not just bitching about them. 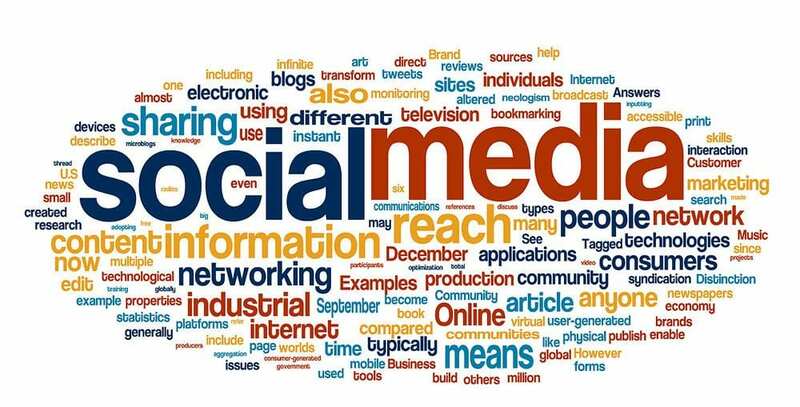 Social Media Marketing (SMM) is going to remain an important part of marketing for a long time, probably forever and ever. So what’s the solution to decreased brand awareness on facebook. Well… the answer isn’t simple, infact, it’s rooted in complexity and strategy. You’ve got to become more sophistocated in your approach to get those numbers back to where they should be, or better. The first thing good SMM Marketer should is install a Facebook Tracking Pixel on their website, that is… if they weren’t in the group that tought they didn’t need a website at all. Facebook tracking pixels are useful for really gaining an insight into how many people actually visit your website or official product pages thorugh the socialmedia outlet and also offers you the ability to create a custom audience so you can re-market those individuals for increased conversion numbers. You should also be segmenting your audience, probably by the most obvious factors like age and gender at least, and watch ads closley over time to be sure the changes you’re making in your campaigns are doing your brand justice. Facebook gives marketers some poerful tools on these fronts. It also doesn’t hurt to integrate your Facebook Business Page with some third party marketing tools like those offred thorugh MailChimp to increase your awareness of social reach while at the same time tapping into those social tools to help support other campaigns. Because after all, Social Media isn’t the marketing silver bullet… just a peice to the puzzle.